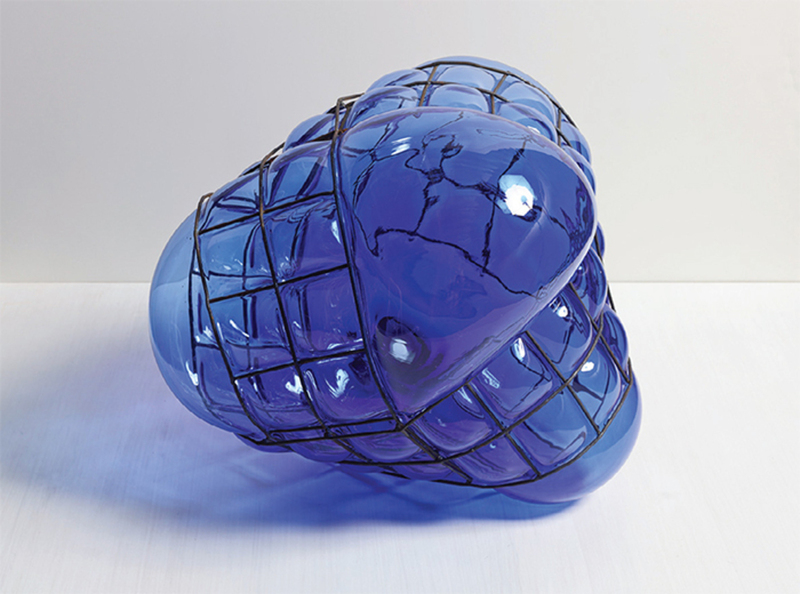 Jean-Luc Moulène, Blown Knot 1 (CIRVA, Marseille, June 2014), steel, glass, 18 1/8 × 15 3/4 × 15 3/4". After visiting Jean-Luc Moulène’s “Torture Concrete” at Miguel Abreu Gallery this past fall, one would have been forgiven for scratching one’s head. The artist’s diverse, astringent work, which has ranged from monochrome paintings and landscape photographs to enigmatic sculptures comes wrapped in an aura of obdurate difficultythe implacable air of the deadly and complex. 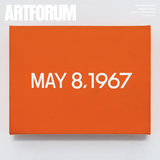 Split between the gallery’s two spaces, this show displayed thirty-seven pieces in various media, many (though not all) belonging to “Opus,” 1995–, a series that was the subject of a major survey at Dia:Beacon in 2011.